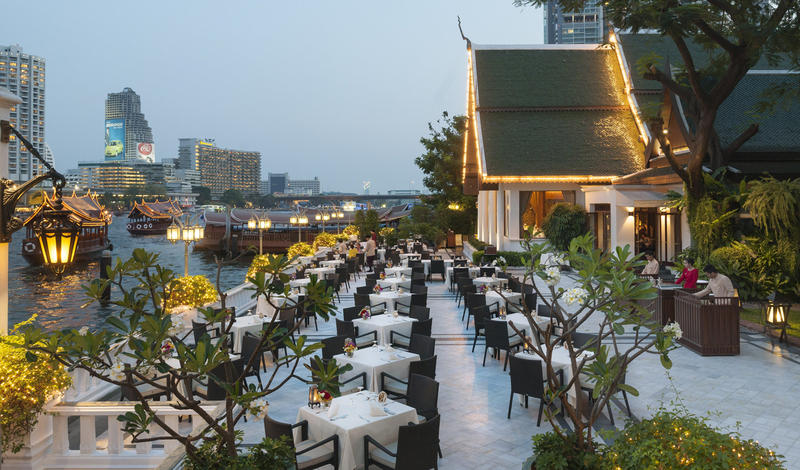 Nowhere epitomises luxury in Bangkok quite like the Mandarin Oriental. Perfectly positioned in the heart of one the most exciting cities in the world, this hotel is an opulent haven where traditional elegance sits in perfect harmony with cutting-edge comfort. Boasting 368 rooms, each as stunning as the last, an unrivalled location and eight mouth-watering restaurants, the Mandarin Oriental Bangkok well and truly deserves its iconic status and is the perfect setting from which to explore the sights and sounds of buzzing Bangkok. Standing proud on the banks of the Chao Phraya River, the Mandarin Oriental Bangkok provides the perfect springboard for you to enjoy and explore this vibrant city. Only a short walk from the famous sky train and a short boat ride from the awe-inspiring Grand Palace, the hotel leaves no excuse not to thoroughly explore Bangkok. All that and it’s only half an hour from the airport. 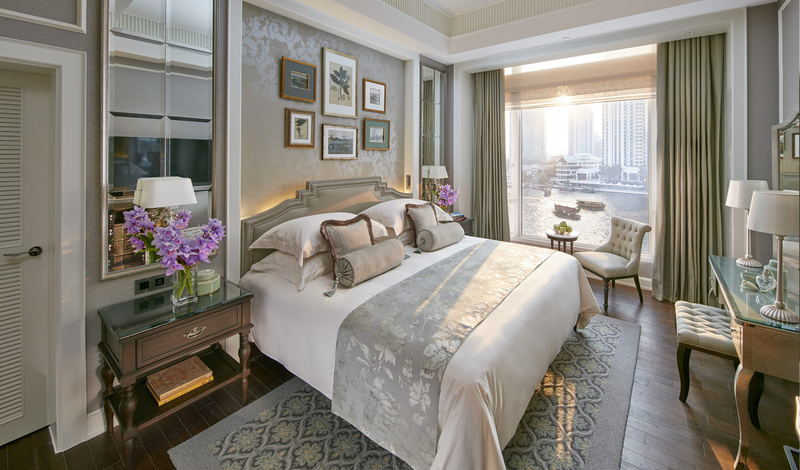 The Mandarin Oriental’s ability to combine elegant Thai style with seductive modern touches gives each of the 368 rooms on offer their own unique character and charm. We recommend choosing one of the 44 suites on the new and improved Authors Wing, which guarantee a lavish stay with panoramic river and city views, elegant colonial style décor and your very own private butler service at the click of your fingers. You simply cannot visit Thailand without sampling its delicious cuisine and, like everything else the Mandarin Oriental does, the food here is a cut above the rest. So, ladies and gentlemen, if you fancy afternoon tea with undisturbed views of this magnificent city? Stop by the Author’s Lounge. Whilst for traditional Thai cuisine (and entertainment), Sala Rim Naam will do the job. Whether it’s Thai, Chinese, French, Italian – or just a cup of tea, Mandarin Oriental has something for everyone.